It seems like Mike Schur sure is in a good place at The Peacock Network. NBC has made a put pilot commitment to The Good Place creator’s Landlords TV show pilot. Put pilots include financial penalties, therefore, the network has pay, even should the pilot not air. Variety reports Landlords is a comedy that follows “a young couple who become landlords and begin to navigate the strange and scary world of adulthood.” In addition, Schur’s Parks and Recreation colleague, Matt Murray, will write the pilot and executive produce with Schur and Three Arts Entertainments’ David Miner. What do you think? 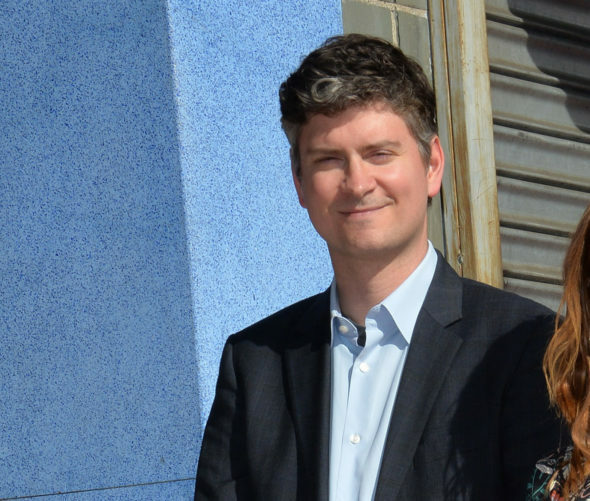 Are you a fan of Mike Schur’s shows? If NBC orders the Landlords TV series, will you check it out? Let us know, below. More about: Landlords, Landlords: canceled or renewed?, NBC TV shows: canceled or renewed?